Striking bright chartreuse colored Sedum makes a wonderful low accent. Plant along borders to light up a pathway. The more sun this plant gets, the brighter yellow and more brilliant it becomes. 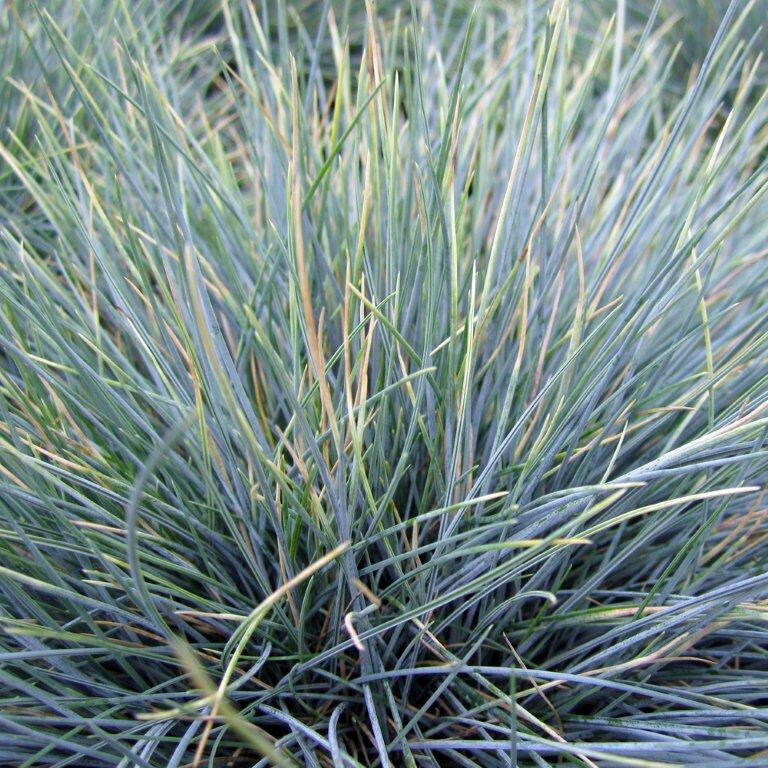 Foliage resembles that of a Juniper but it soft and delicate. 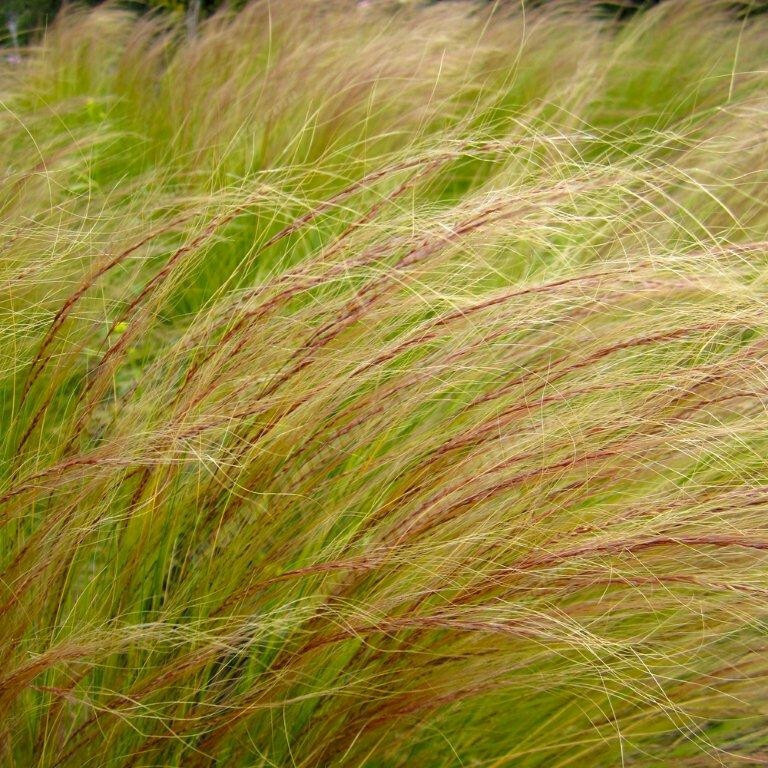 Drought tolerant and can tolerate light shade. 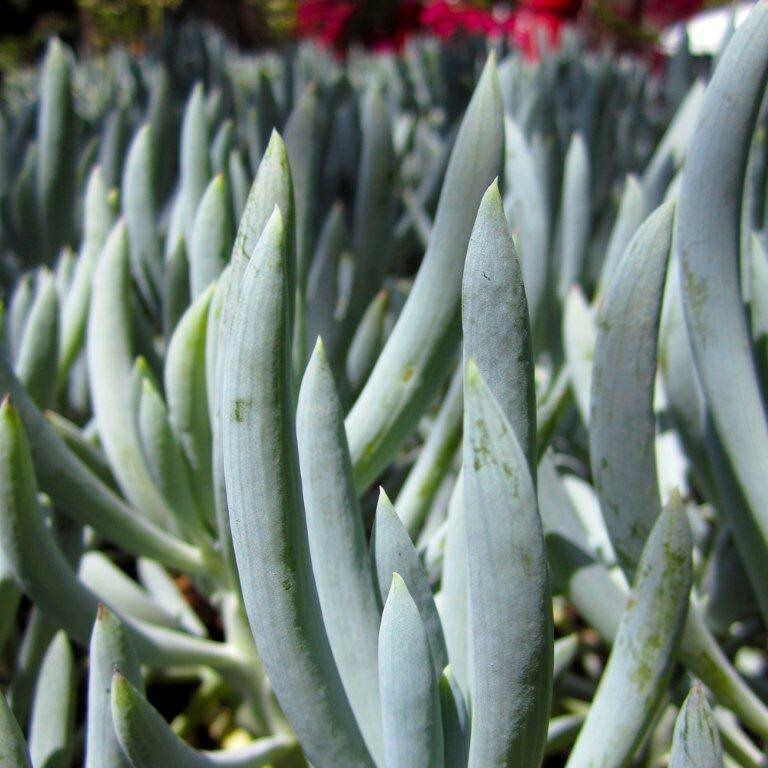 Angelina Sedum is very easy to grow and require little to no maintenance. It will spread and create a nice blanketed ground cover. Deer and rabbit resistant. Tolerates seashore seaside conditions. USDA Zone: 3-8. Sometimes called Gold Stonecrop. One of our favorites!